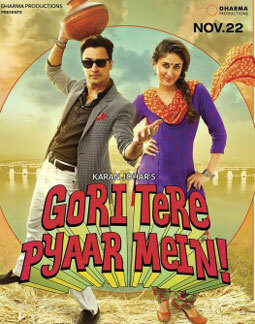 Dhat Teri Ki Lyrics of Gori Tere Pyaar Mein is an club song picturised on Esha Gupta. Sanam Puri and Aditi Singh Sharma has sung it and its music is composed by Vishal Shekhar. When I take a little look at you baby, baby! baby! It makes me a little crazy, crazy! crazy! Oh! no, say ain't so!